Are you confused and overwhelmed by the thought of moving? Discover the many options and solutions for the next stage of your life! 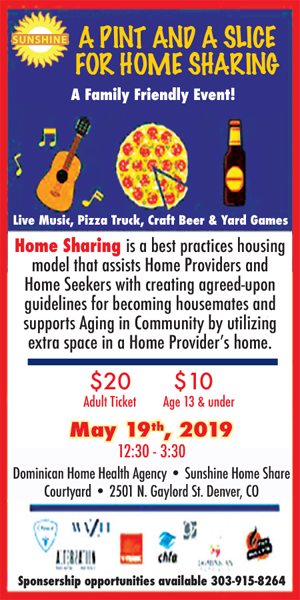 Attend this informative seminar and receive a FREE copy of “Moving in the Right Direction”, the Senior’s guide to Moving and Downsizing by Bruce Nemovitz. Annie Wendorff and Gretchen Hebner of Private Label Realty, “Senior Real Estate Specialist” assisting seniors in housing decisions appropriate for their needs, making the process both simple and easy. Erica Starich and Erin Louden of Senior Move Coordinators, Transition Specialists to assist you in your move with sorting, discarding, packing, moving, unpacking and move-in design. Tracy Powers and Becky Dieter of SeniorPath, Senior Advisory Service helping seniors and families navigate decisions and create a plan for moving forward. Assistance with senior living options, remaining in home, and financial and legal concerns. Ron Meier of Reverse mortgage Funding, LLC, Government-insured financing options enabling seniors to thrive in their current home or purchase a more appropriate home.